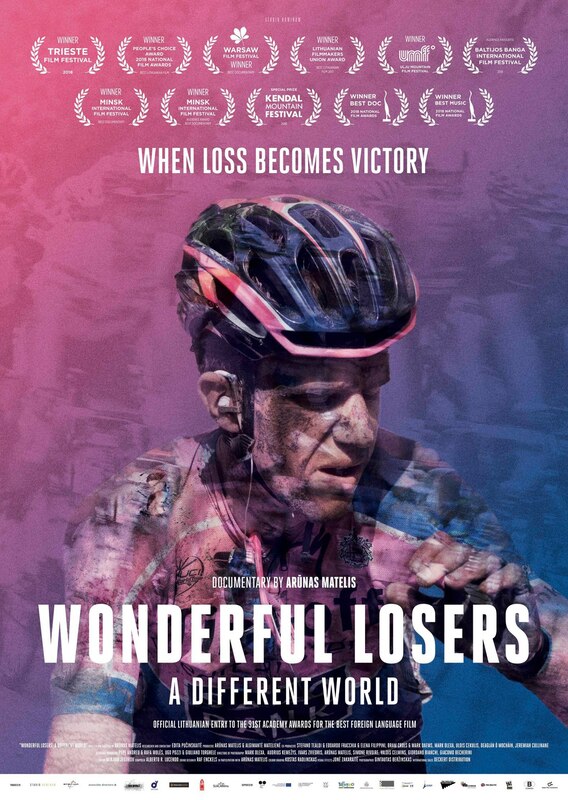 Wonderful Losers features the harsh sacrifices and the often unseen selflessness of the team domestiques that compete in the Giro d’Italia – the 3 week stage race of Italy that covers 3,000 kilometers in May of each year. Filmed over several seasons, Wonderful Losers follows the small army of race medics to reveal footage of the riders at the back of the race who forego their careers and personal victories for the sake of victory for their team leader. 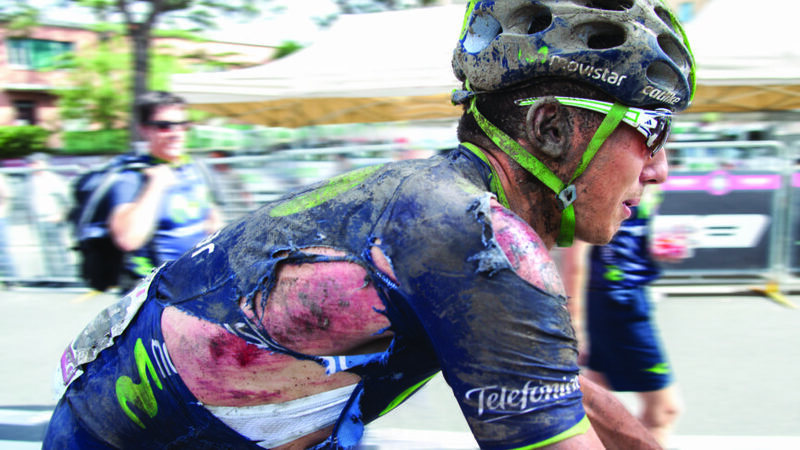 If you don’t already think that professional cyclists are hard as nails, Wonderful Losers will prove to you that our beautiful sport is also far more brutal than imagined.